When Friendships of Women debuted in 1987, it struck a chord in women worldwide. 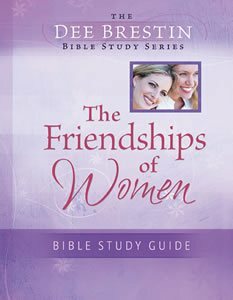 Now, women can learn how to nurture their friendshipos to new levels of intimacy and trust in their small group studies! Together participants can discover how to increase the power and reduce the pain in their closest, most meaningful relationships.